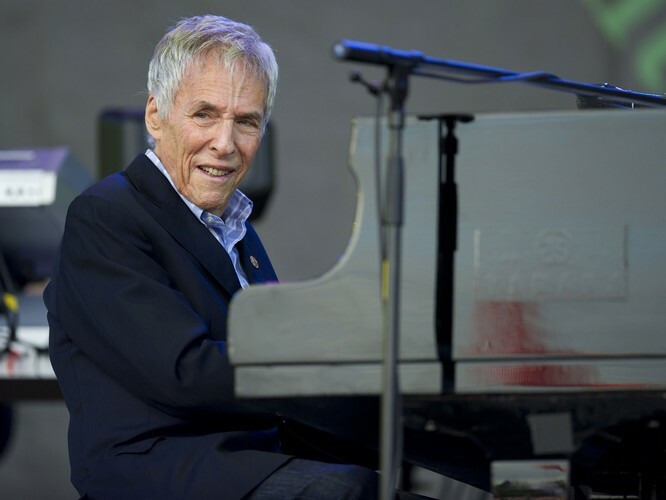 Burt F. Bacharach is an American pianist and composer. 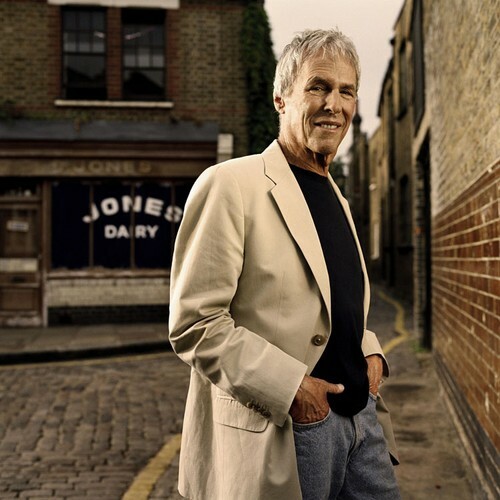 He is known for his pop hits from the early 1960s through the 1980s, with lyrics written by Hal David, many of which were produced for and recorded by Dionne Warwick. The Residentz in Mission Bay Sunday. No cover charge.